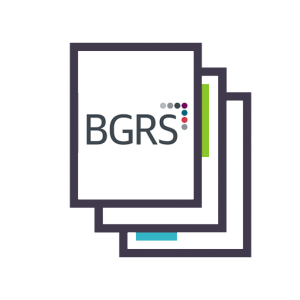 The Insight Series provides organizations with scientifically validated information about an individual’s strengths, performance risks, and core values. 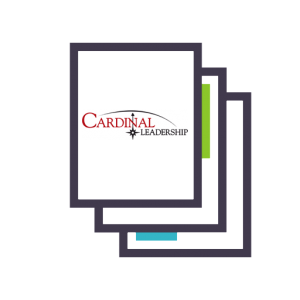 Used as a feedback tool for selection or development, the easy-to-understand report series gives emerging and mid-level managers the self-awareness needed to perform effectively. 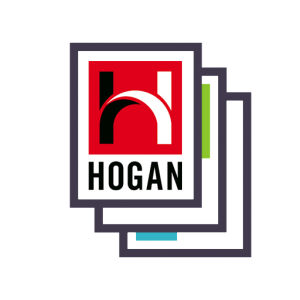 Based on Hogan’s trademark assessments, the three-part series includes reports derived from the Hogan Personality Inventory, Hogan Development Survey, and Motives, Values, Preferences Inventory.